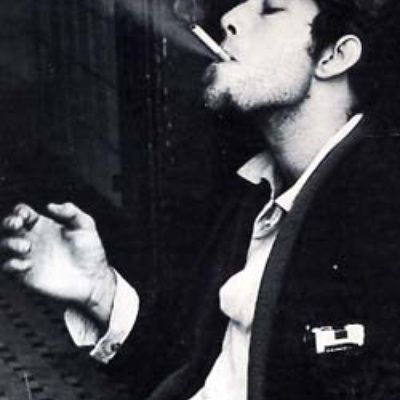 Tom Waits (born Thomas Alan Waits, in Pomona, California, on December 7, 1949) is a prolific American singer-songwriter, composer, and actor. He started his career in the early 1970s as a singer in spit 'n' sawdust bars. Initially, he was deeply influenced by the beat generation (novelists like Jack Kerouac and William S. Burroughs, and poets like Allen Ginsberg and Charles Bukowski). He could not make a living from his music, although he was well accepted by the critics.